People love dogs. People also love memes. So, when the two combine, it usually makes for a good time. 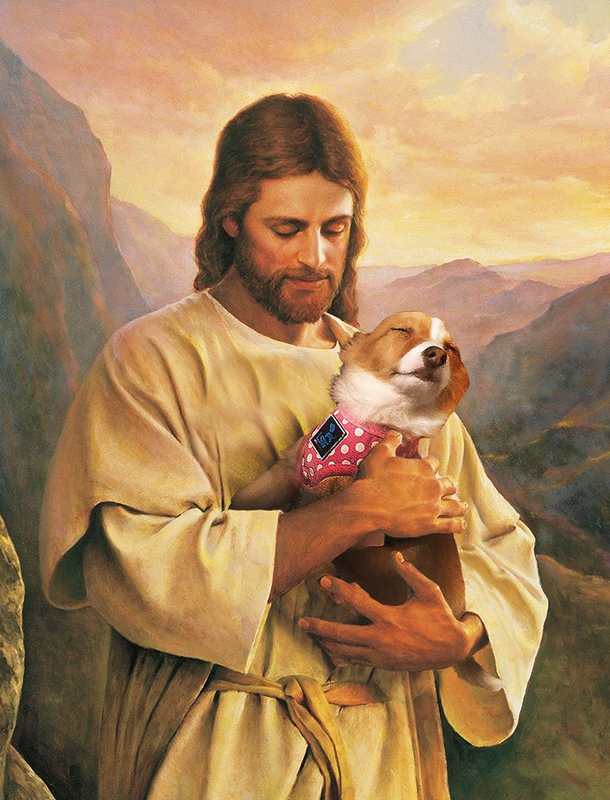 A photo of Reddit user CammRobb’s pets were definitely no exception, especially after he gave his fellow internet users the chance to put their Photoshop chops on display. He shared a snapshot of a Husky meeting a little pup, and it was the dogs’ facial expressions that were especially comical. 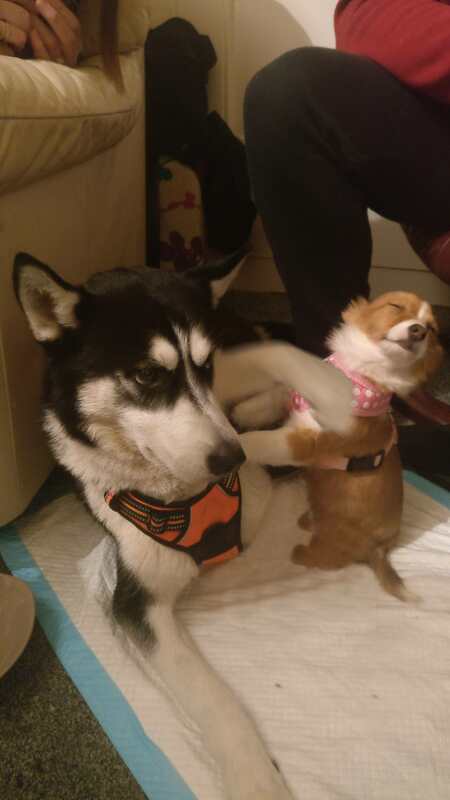 The Husky looked disgruntled while the tiny dog pushing against him while looking euphoric. 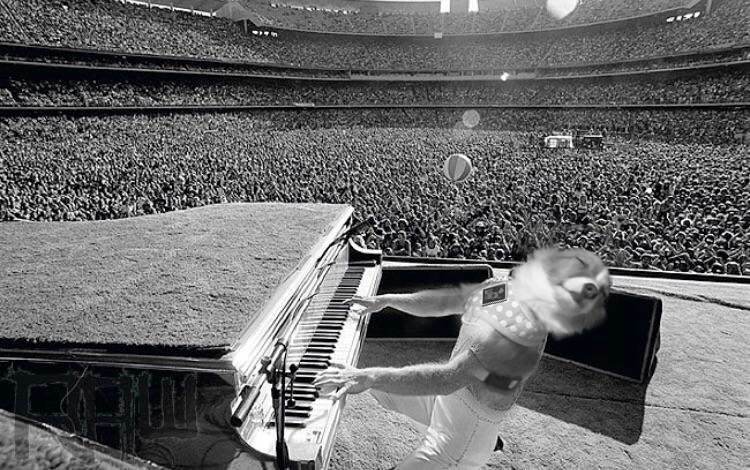 Elton John would be impressed. 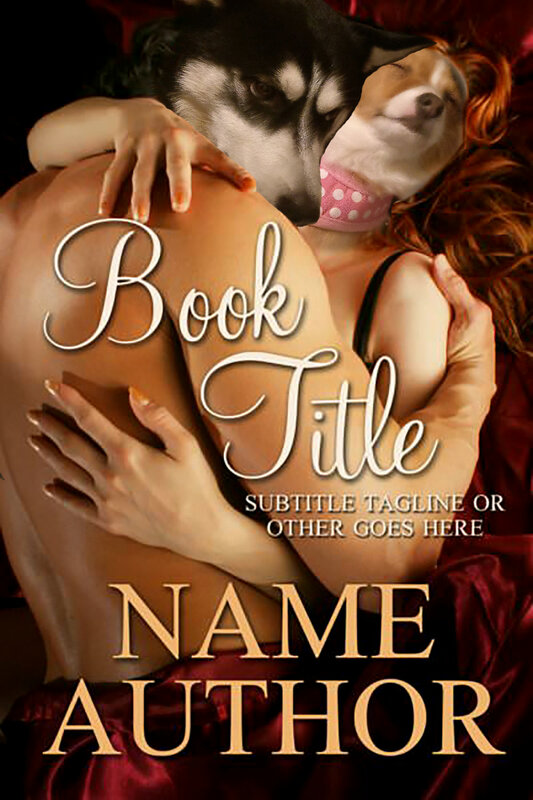 With a cover like that, Name Author’s “Book Title” is sure to be a New York Times Best Seller. Methinks this doggo makes for a good road trip partner.